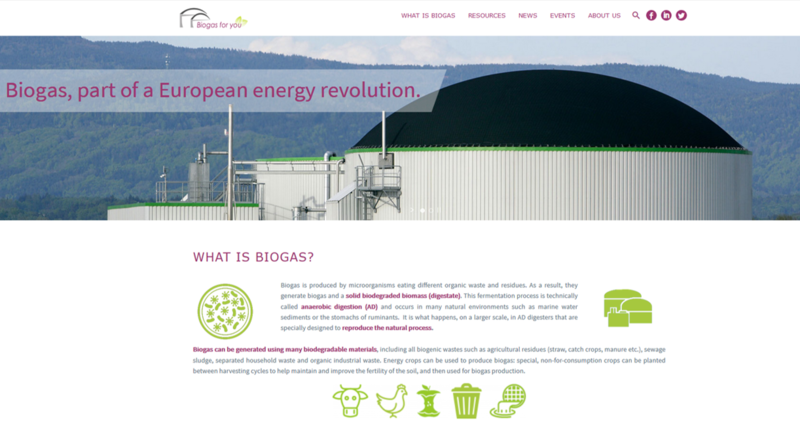 The communications campaign Biogas for You aimed at increasing the profile and improving understanding of biogas in Europe initiated by the European Biogas Association (www.european-biogas.eu). Biogas and biomethane are excellent solutions to many of today’s energy-related problems. They are offering an improved, sustainable and independent energy source which can improve quality of life. 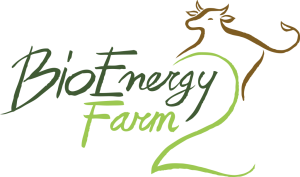 The campaign and the web site provided information about how biogas can be beneficial for farmers and for all of us.